Hello everyone! Welcome to a special edition of Friday Favorites. This week we are celebrating linky party #350. That is a lot of link ups! I want to thank everyone who stops by and links up with us each week (and anyone who just stops by to check out the features and shared posts). I know that many of you have been linking up here for a long time, and I definitely appreciate it! To celebrate 350 weeks and as a special Christmas treat, I am offering a giveaway from my Etsy shop. I’m also offering 10% off this weekend with coupon code: MERRYCHRISTMAS. You can show your love for this week’s favorites by going over and commenting on the posts and by pinning or sharing! And if you love all of this week’s favorites, please pin, share, and invite your friends to this week’s linky party! Giveaway! This week the ladies of Friday Favorites are pleased to offer a giveaway from Jerri’s Etsy shop Simply Sweet Creations. The shop features a variety of hand stamped necklaces, earrings, and keychains. Product lines include quote jewelry, personalized/name jewelry, and Team Spirit jewelry. Custom orders are available and each piece can be adorned in a variety of charms and lovely crystal beads to make the piece completely unique to you. The shop also offers a line of Christmas ornaments that can be personalized with the text of your choice, as well as your favorite charms and ribbon color. Win it! 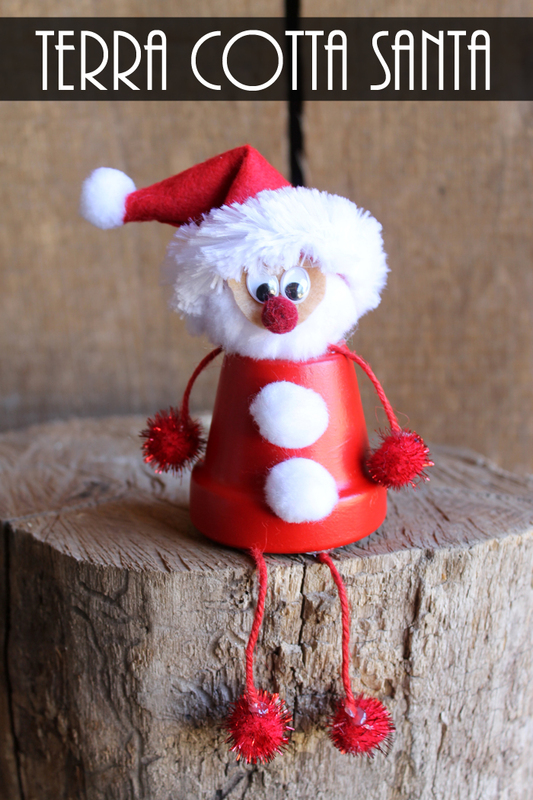 Jerri of Simply Sweet Creations is giving away one Christmas ornament from her shop. You can choose from anything that’s listed, including custom ornaments. To enter the giveaway, use the Rafflecopter form below.